Warm weather has finally arrived at long last in Los Angeles, which means I get to start dressing in some of the latest spring trends. 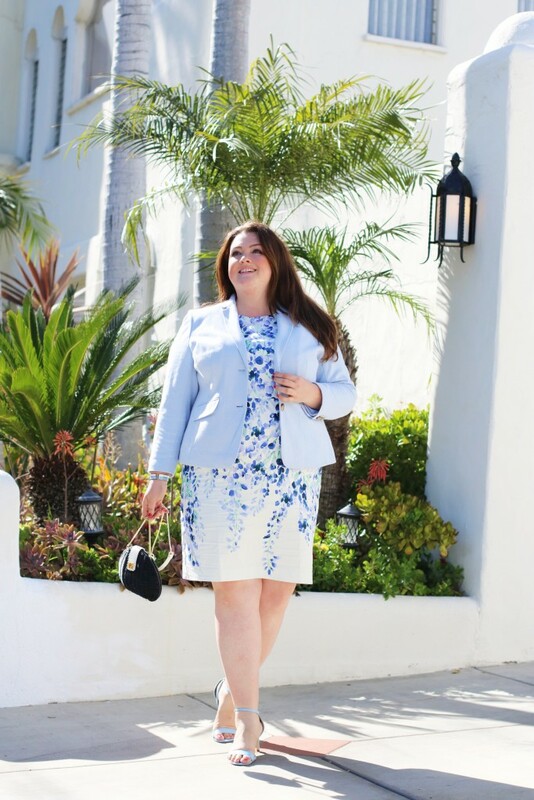 To celebrate this, I’ve partnered up with Talbots to show off some of my favorite pieces that are sure to be staples in your wardrobe. 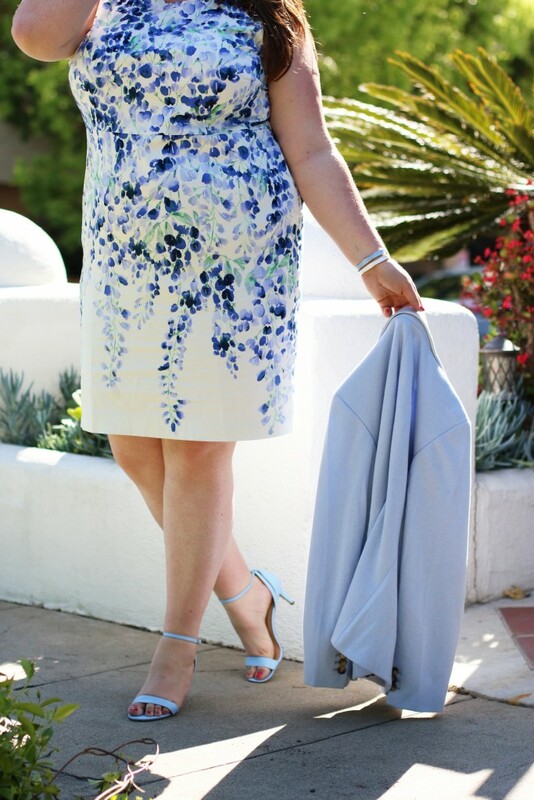 For those of you haven’t heard me speak about Talbots before, they are one of my favorite brands for several reasons. Most of all I love their commitment to size inclusivity. 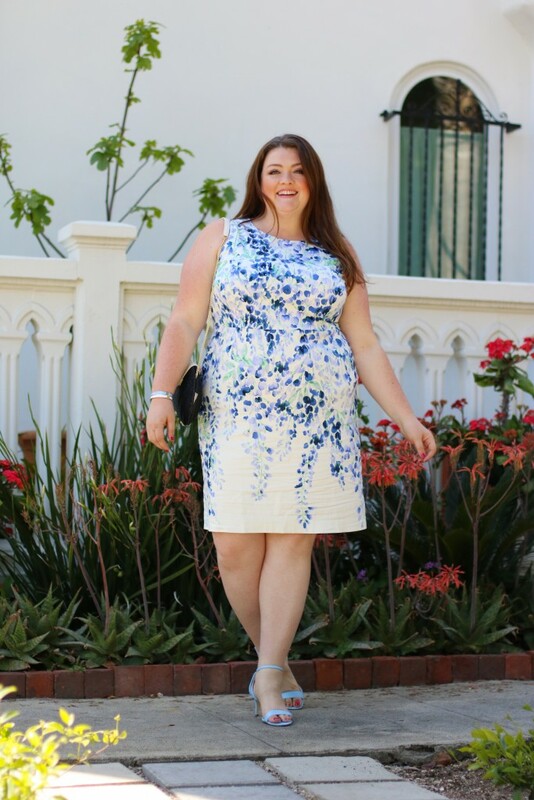 I’ve said this before but I especially love brands that focus on carrying a range of sizes in the same styles across the board. Let’s look at a few of my favorites below. 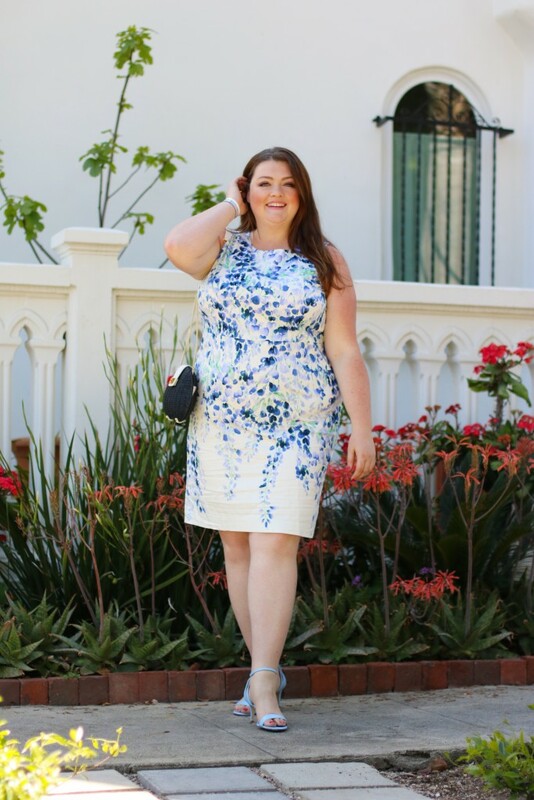 First up, this gorgeous pastel floral sheath dress. Think easy breezy silhouette in lightweight stretch cotton that make the spring-to-summer transition a (literal) breeze. Let’s face it: You’ll always need a solid blazer to turn to, no matter the season, so opt for pieces like their popular Aberdeen Knit Blazer that exudes effortless polish. Another easy way to style this blazer is with jeans and a white tank for a more casual vibe. Pair this dress with the go to shoes of the season, the Rosalie Ankle Strap Sandals in horizon blue to pull this look together. Side note: Talbots shoes are especially comfortable and wear well. I still have a pair from last season! Top this look off with the best accessories. I am currently obsessed with the enamel bangles and this black wicker turnlock bag. Another favorite the bamboo handle pebbled leather bag is sure to be a hit for summer. Spring looks good in everyone especially if one’s styled with a good fashion , it’s blooming. A good read! Spring fashion is one of my favs too!